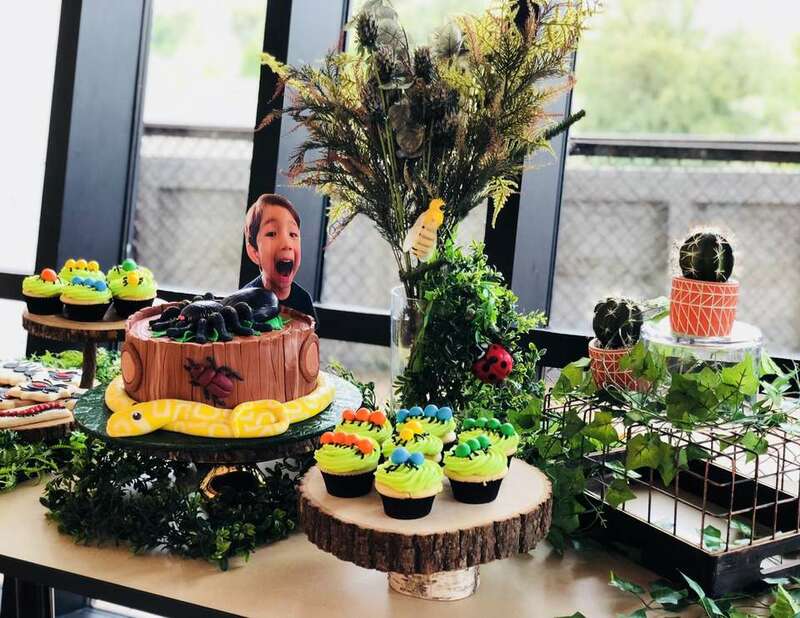 The birthday boy was a big fan of everything creepy and crawly, so a bug bash for his fifth birthday was only appropriate. 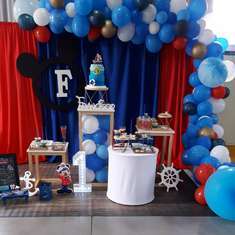 We made sure his favorite bugs were featured throughout all of the party details, beginning with the venue and decor. 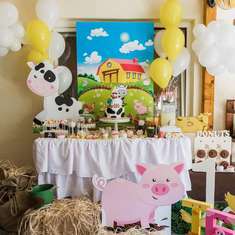 The birthday was held at the Trinity River Audubon Center, the largest urban hardwood forest in the United States, so plenty of grounds for our young adventurers to explore. In the party room, we topped the tables with hemp tablecloths to give the room a woodsy feel and used potted succulents as place card holders. Centerpieces included giant-sized bugs set atop netted boxes surrounded by greenery. We basically made sure that by the time they left the kiddos were completely bugged out. We had plenty of bug bites to choose from. Our edible ladybugs were probably the crowd favorite. We used Babybel cheese, black olives, and green onion to make this quick and easy recipe. Tomato and mozzarella caterpillars set atop basil leaves were also on the menu. After running around in the wilderness, the kiddos cooled down with our green "bug juice" - a mix of frozen limeade, pineapple juice, and ginger ale served up in cups decorated with little bug eyes. A greenery-adorned, succulent-topped dessert table was designed to resemble a bug's natural habitat. 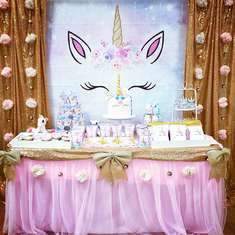 The table included cookies and cupcakes adorned with caterpillars and spiders and a cake resembling a snake-wrapped tree trunk with a tarantula on top. We wanted to make sure this bug bash had a very sweet end. Guests got to take home bug-topped jars filled with Hershey's Kisses and bug tattoos with a "bugs and kisses" favor tag to match. 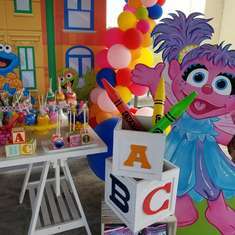 The party started off with a friendly game of bug bingo. The kiddos each got to pick a bug-adorned jar and a shovel or a bug scooper to dig for plastic bugs in buckets of dirt. The kids were divided into teams and each player had one minute to see what kind of creature they could dig up. The first team to get four BINGO squares in a row stamped with bug stickers was the victor! And this was just practice for the real thing. The kiddos picked up their scoopers and bug nets and headed out into the great outdoors for a real life bug hunt. They caught everything from butterflies to crickets to grasshoppers, and learned a lot about the wildlife they encountered in the meantime.